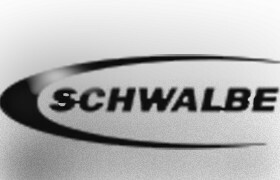 Schwalbe is a brand name of Ralf Bohle GmbH, a German manufacturer of bicycle, scooter and wheelchair tires. 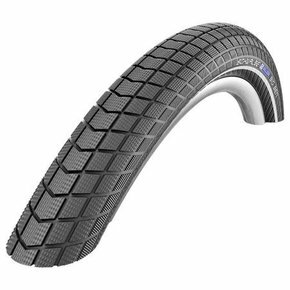 Schwalbe produces a wide range of tires for different cycling applications, but is best known for its commuting, touring and utility tires such as the Marathon range. Bicycles with small wheel sizes such as 16" or 20" are also catered for, a market ignored by some larger manufacturers.